The elegant Neo Classical building that houses this condominium project was originally built in 1913. The plaster is crumbling and that pesky crack in the ceiling is getting wider. The kitchen hardware from the 1980s? It sticks out like a sore thumb in your beautiful Craftsman home. It’s time for a renovation. But getting your historic home back to its former glory while modernizing takes expertise and sensitivity. Above and top: Period details such as wood doors, stairs, railing and trim were preserved in this historic condo project. Photos by Darius Kuzmickas. Historic homes have the natural wear and tear of a long, lived-in life. However, things can deteriorate, damaging the structural integrity of the home’s ceilings, walls, floors and foundations. System updates like electrical, wiring, plumbing and lighting are needed, as are upgrades in the insulation, heating/cooling systems, windows and doors. Commonly, historic renovations fall into three categories 1) additions, 2) modernizing systems, and 3) fixing a bad remodel. In the Portland area, many bungalows from the 1920s and 1930s need more space by today’s standards, while bathroom and kitchen upgrades from previous decades are functionally and aesthetically inadequate. Above and Right: Enhancing the historic character of this Irvington home was a high priority during the bath remodel. Photos by Aaron Ziltener. The goal is to maintain the character of the house throughout the property. 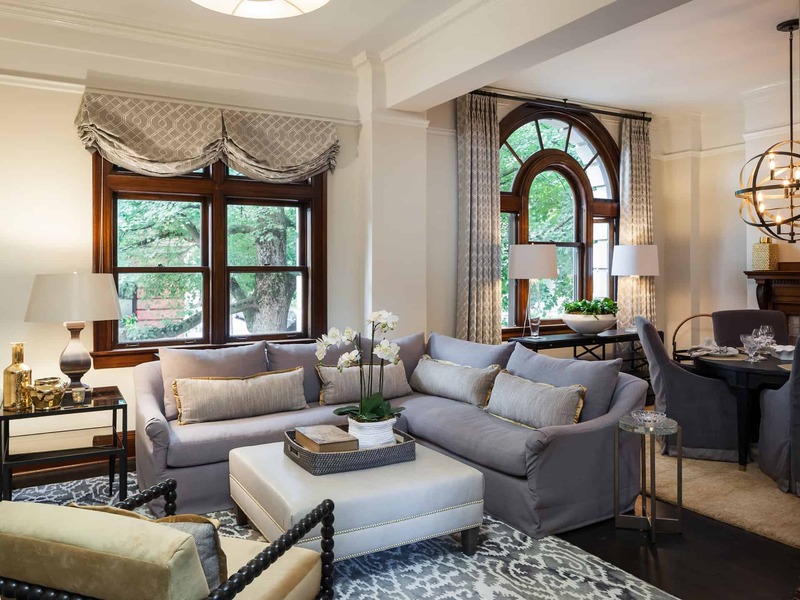 Highlighting original details like banquettes, entry or phone benches, alcoves, arches, rounded stairs and pocket doors add to its historic charm. 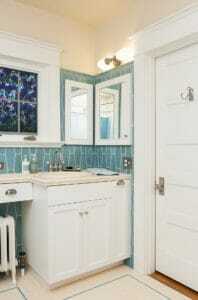 But when a home has been poorly remodeled, you need to follow the renovation clues. 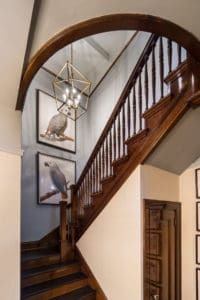 With goals in mind and the details in place, you can renovate a historic home to create both an alluring and practical space. Need help modernizing and restoring your historic home to its former glory? 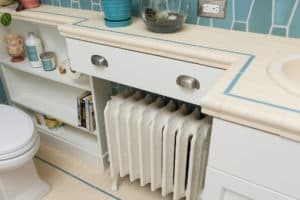 Experts at Neil Kelly can help transform your property, creating a space that is functional, yet maintains the romance and elegance of another era.